This breathtaking custom estate home situated on the largest lot in Kensington is perfect for the most discerning individual. Featuring 4 bedrooms and 5.5 baths, this Mediterranean masterpiece offers an incredible balance of old world charm with a traditional interior decor. The best estate lot in the Polo Club! About the same size as a Cypress Island lot which is hugged by a lagoon with expansive golf and water views as far as the eye can see that boasts epic sunsets. Seller's renovation includes a brand new roof, new a/c's, rooms to the studs, tankless water heater system, custom cabinetry, new paint inside and out and so much more. Stunning West Indies-style architecture and opulence are encompassed into one with this magnificent new construction opportunity, boasting almost 4,000 square feet of living space in the highly coveted Palm Beach Polo & Country Club. NEW CONSTRUCTION. If you do not want to go through the building process then this brand new home is for you. 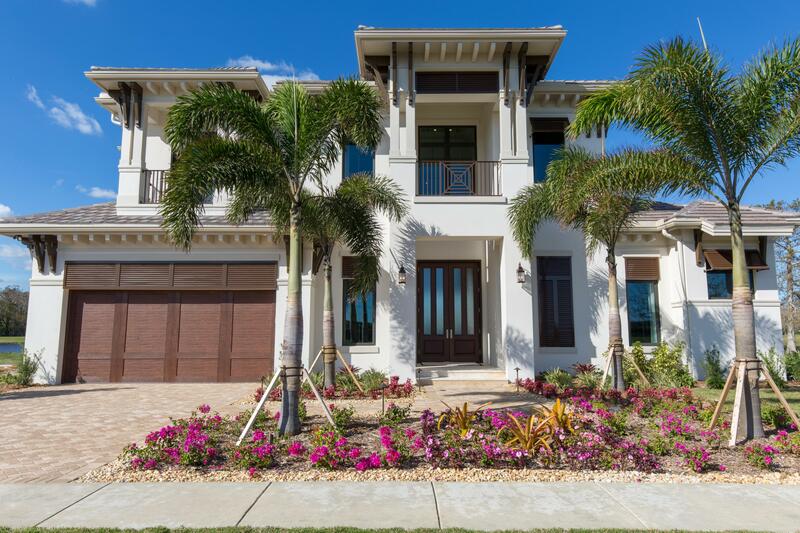 A spectacular four bedroom five and a half baths New Construction Furnished Home. Many upgrades were incorporated into this beautiful home. Some upgrades include all impact doors and windows with a Solid Mahogany impact front door with a 3 point locking system. Don't miss the opportunity to own this beautiful and spacious remodeled home with everything you could ask for and more!! 5 bedrooms all with ensuite baths is just the beginning. This home is ready for entertaining-- inside or out. Enjoy the view along with the unique fire/water fountain to add to the spa-like feeling. Completely renovated Palm Beach Polo & Country Club home located in the exclusive Mizner Estates. Beautiful expansive views of the 14th fairway, lakes and Big Blue Cypress Preserve. Features include his and her baths, chef's kitchen with top of the line appliances that include oversized refrigerator and freezer, ice maker in butler's pantry and refrigerated drawers. 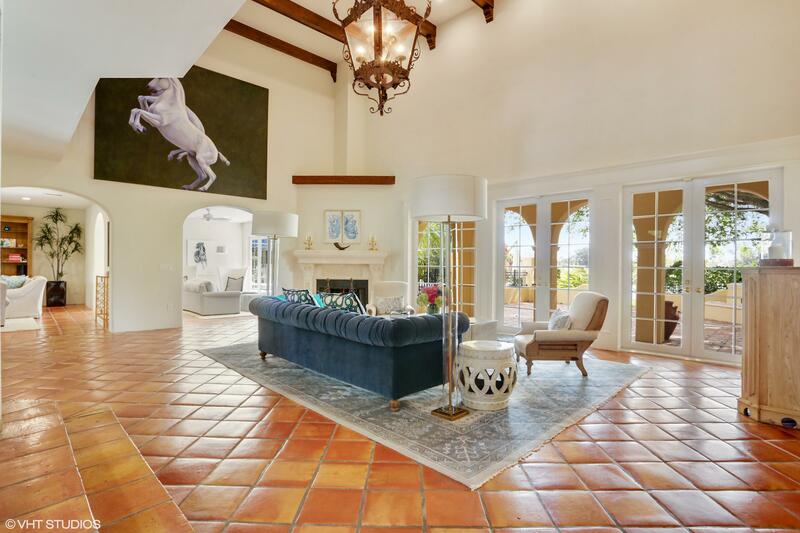 Magnificent Mediterranean built home in the upscale estate neighborhood of Kensington located in prestigious Palm Beach Polo Golf and Country Club. 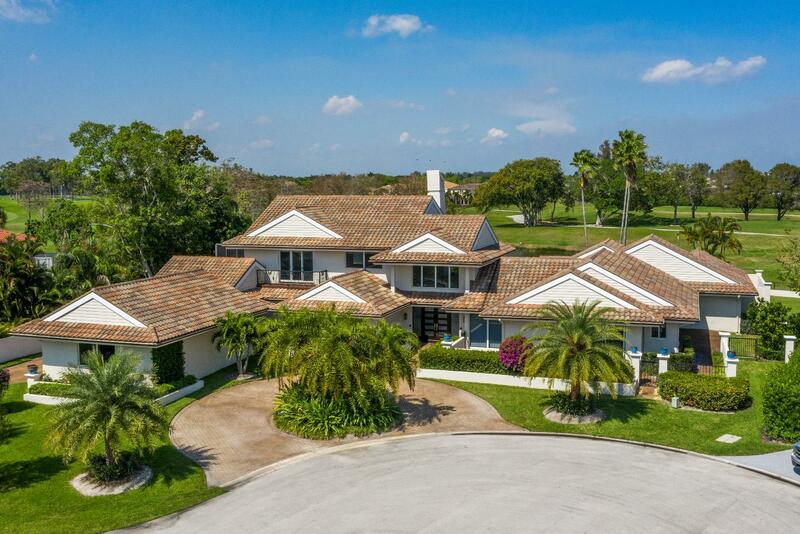 This 6 bedroom 6 bath home was built on half an acre with lush landscaping. Open and airy with over-sized rooms, volume ceilings and large windows allowing lots of natural light to flow through. 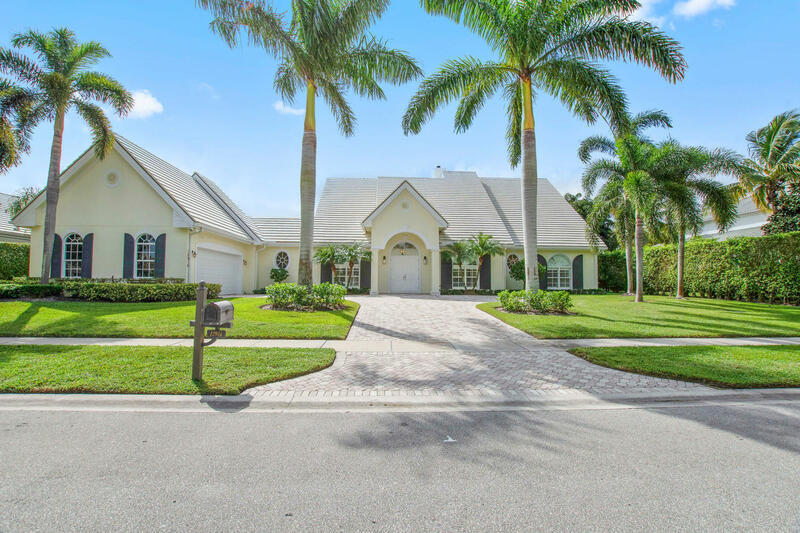 This exquisite custom built estate home is located in the sought after Kensington at Palm Beach Polo and Country Club. Surrounded with lush mature landscaping for the ultimate in privacy. The expansive 4 bedroom 4.5 bathroom home with a 3 car garage plus golf cart bay is completed with impact glass and whole house generator. 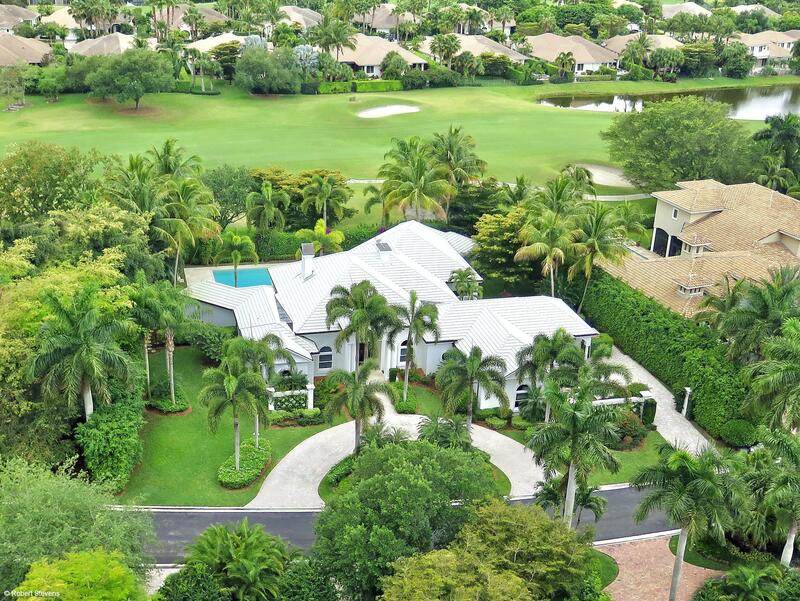 SUPERBLY CONSTRUCTED 7 BEDROOM 7.5 BATH HOME LOCATED IN PALM BEACH POLO & COUNTRY CLUB. 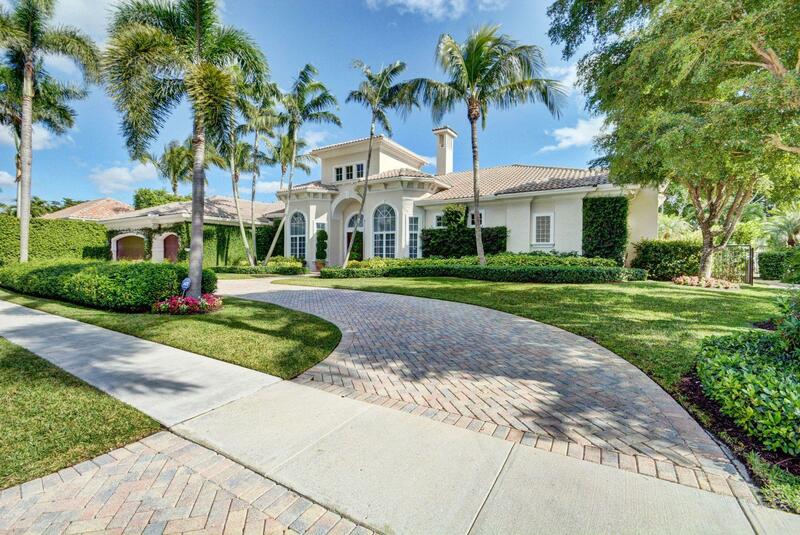 SITUATED ON A .40 ACRE LAKE VIEW LOT IN MIZNER CT A PRIVATE ENCAVE OF 5 LUXURY RESIDENCES. THE HOME HAS A BEAUTIFUL AND PRIVATE BACKYARD WITH LARGE HEATED POOL / SPA AND BUILT IN COVERED BARBECUE. 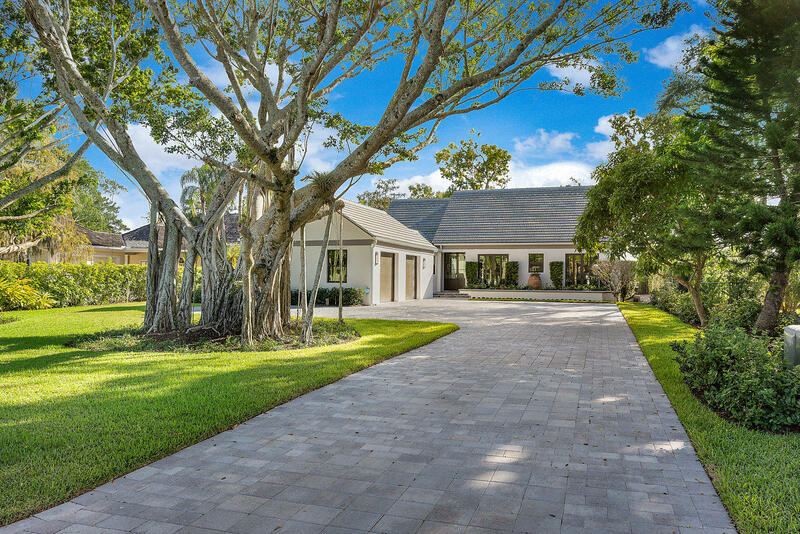 Gorgeous newly renovated estate home located in the sought after Mizner Estates in Palm Beach Polo and Country Club. The entire home enjoys tons of natural light, lending a cheery disposition to every room. This home features 4 bedrooms which all enjoy their own en suite bathrooms. Nestled in the prestigious Palm Beach Polo & Country Club on one of the most private and desirable streets awaits your dream home! Modern, elegant and spacious no expense was spared on this completely renovated home. A BEAUTIFULLY RENOVATED 4 BEDROOM 4.5 BATH HOME LOCATED ON THE CYPRESS GOLF COURSE IN PALM BEACH POLO AND COUNTRY CLUB. WITH IT'S SPACIOUS & MODERN LAYOUT WITH MASTER BEDROOM ON ONE SIDE AND GUEST ROOMS ON THE OTHER, THIS PROPERTY OFFERS ROOM AND PRIVACY FOR ALL. SET BACK NICELY FROM THE STREET ON A LARGE .